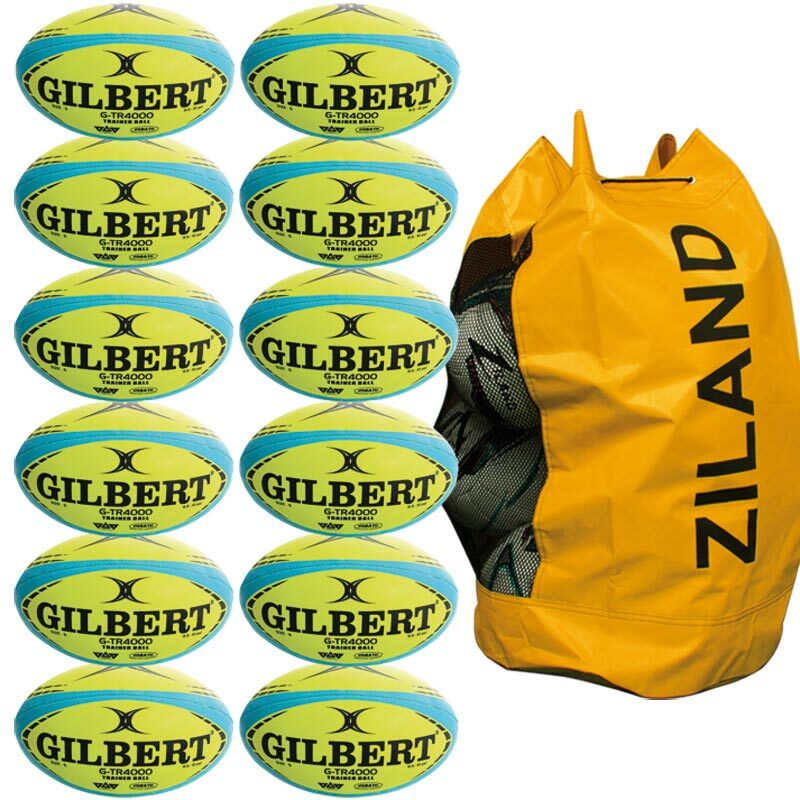 Very pleased with our new rugby balls. Fast and prompt delivery. The product is perfect for our players to react to the bright colour and grip with all weathers. Excellent package, really good balls with fantastic grip. The kids in the club love them.